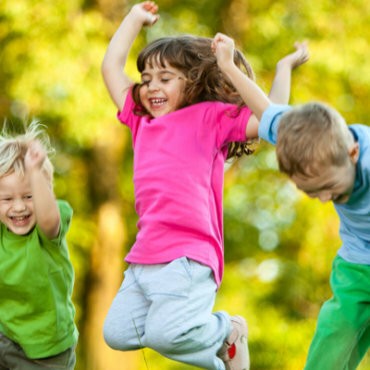 Education Angels offers high-quality in-home childcare and education throughout New Zealand. We provide small group childcare in a nurturing, natural and flexible home-based learning environment. Home-based childcare is becoming increasingly popular. It offers many benefits for your way of life as a family and your child’s development. 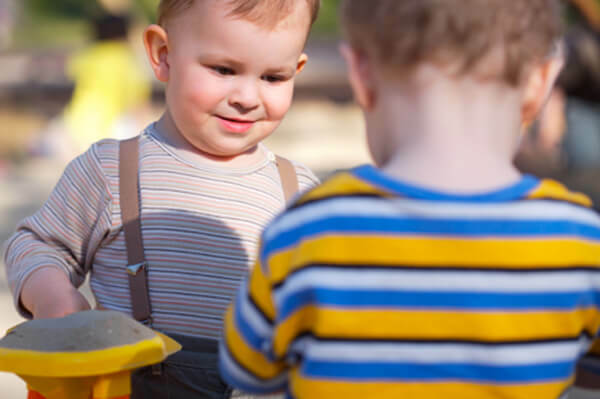 In-home child care allows your child to develop at their own pace and follow their own interests. 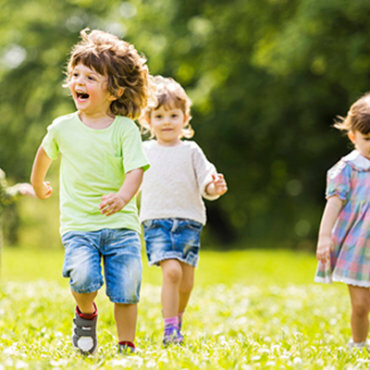 Are you looking for high-quality childcare? Education Angels can match you with the perfect Educator. We can also offer support to a Grandparent, relative or friend caring for your child through our in-home childcare service. My neighbour looks after small children during the day, I am yet to meet her in person, but I think her name is Lynda. Every single day I hear her kind and caring voice talking and interacting so nicely with the children. Really, it’s just lovely, and it makes me smile hearing the children happy and playing. My son is cared for by his Educator at her home on a part-time basis for 6 days each fortnight. I work part-time as a Nurse and the flexibility the service provides really works for our family. My son enjoys the activities my Educator offers and loves the company of her two children. We are really happy with the care our Education Angels Educator provides to our children Olivia and George (3 1/2 years and 9 months). It’s great being able to have the children nurtured in a home-based environment. 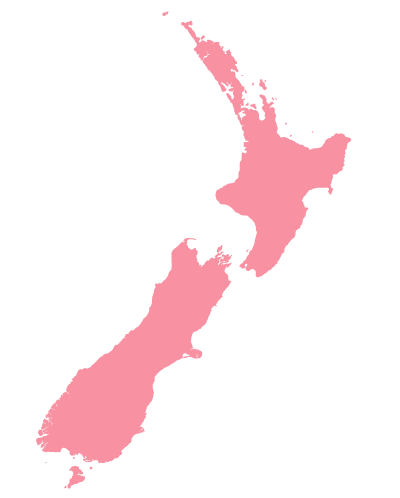 Join a team of well-supported home based Educators across New Zealand. We offer training and mentoring for all levels of experience. Whether you’re an experienced Educator, or just starting out in the childcare sector, we would love to work with you.